Showing results by author "Barbara Kyle"
England, 1554. In the wake of the failed Wyatt Rebellion, a vengeful Queen Mary has ordered all conspirators captured and executed. Among the imprisoned is her own sister, 21 year-old Princess Elizabeth. Though she protests her innocence, Elizabeth's brave stand only angers Mary more. Elizabeth longs to gain her liberty - and her sister's crown. In Honor and Richard Thornleigh and their son, Adam, the young princess has loyal allies. Disgusted by Queen Mary's proclaimed intent to burn heretics, Honor visits Elizabeth in the Tower and they quickly become friends. Good read, but not captivating. Abducted as a child-heiress, Honor Larke escapes to London seeking justice from the only lawyer she knows: the brilliant Sir Thomas More. With More as her affectionate guardian, Honor grows to womanhood, when the glitter of the royal court lures her to attend Her Majesty, Queen Catherine of Aragon. But life at Henry VIII’s court holds more than artifice for an intelligent observer, and Honor knows how to watch - and when to act. Exciting Beginning To A Wonderful Tudor Series! 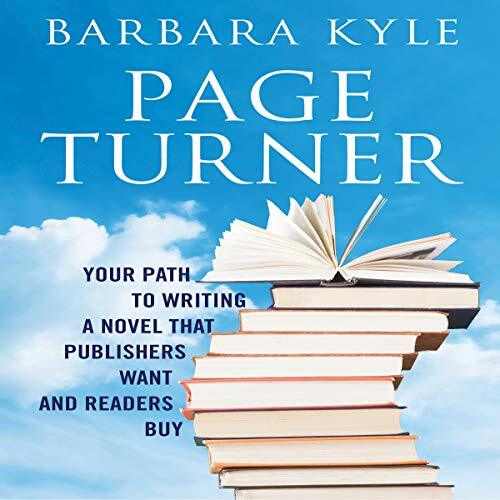 Page-Turner shows how to create the kind of novel that brings offers from publishers and praise from readers. For emerging writers who want to break in and published authors who want to produce a breakout book, Page-Turner is an indispensable guide. Upon the death of her father, Henry VIII, Queen Mary assumes the throne after a long exile. Her first order of business is to wed the devout Prince Philip of Spain, creating a powerful alliance that will transform Mary's fanatical dream of ridding England of Protestantism into terrifying reality. 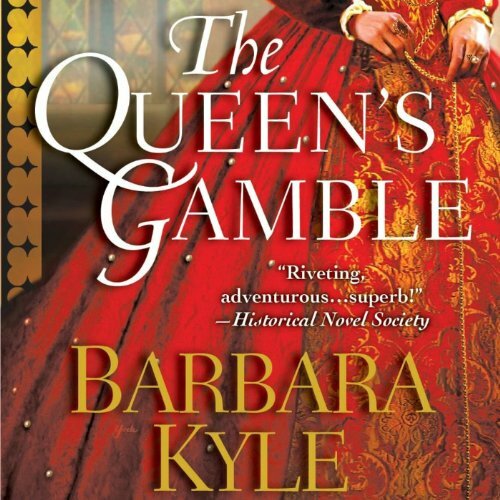 Young Queen Elizabeth I's path to the throne has been a perilous one, and already she faces a dangerous crisis. French troops have landed in Scotland to quell a rebel Protestant army, and Elizabeth fears once they are entrenched on the border, they will invade England. Isabel Thornleigh has returned to London from the New World with her Spanish husband, Carlos Valverde, and their young son. 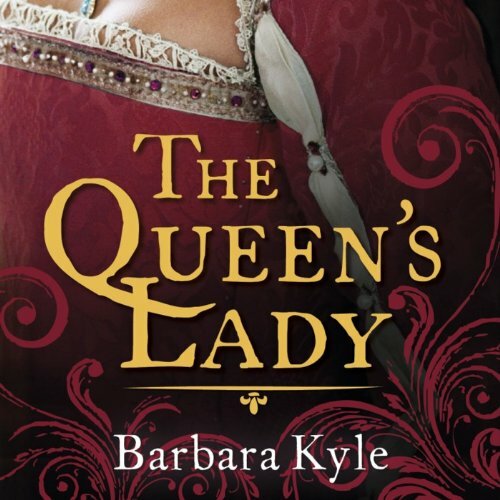 Ever the queen's loyal servant, Isabel is recruited to smuggle money to the Scottish rebels. Yet Elizabeth's trust only goes so far. 1572. Europe is in turmoil. 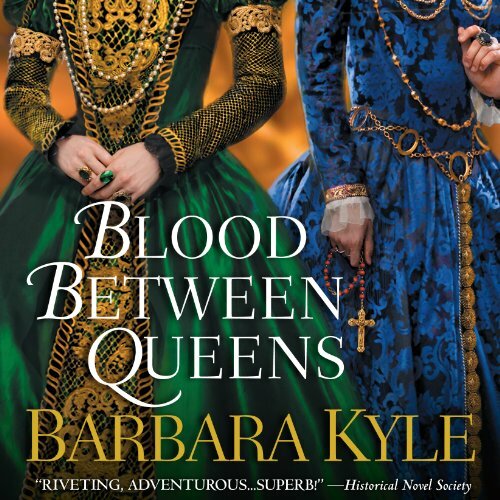 A vengeful faction of exiled English Catholics is scattered about the continent, plotting to overthrow Queen Elizabeth and install her cousin Mary, Queen of Scots on the throne. And in the Netherlands, the streets are red with the blood of those who dare to oppose the brutal Spanish occupation. But amid the unrest, one resourceful young woman has made a lucrative enterprise...Scottish-born Fenella Doorn salvages crippled vessels. 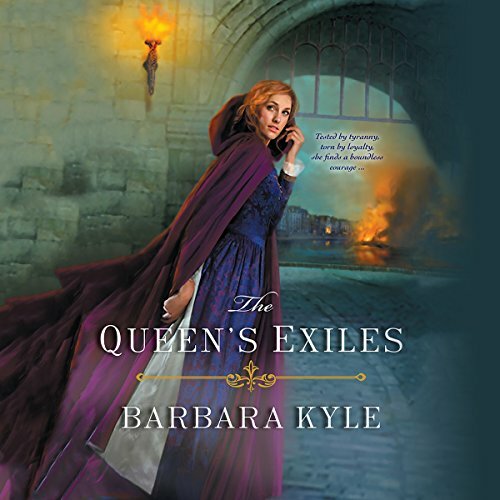 Following her perilous fall from a throne she'd scarcely owned to begin with, Mary, Queen of Scots, has fled to England, hoping her cousin, Elizabeth, will grant her asylum. 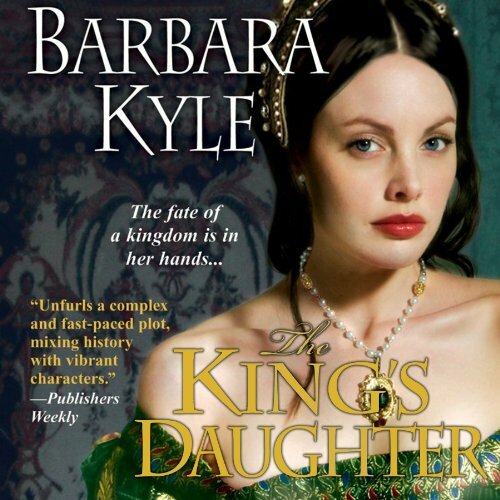 But now Mary has her sights on the English crown, and Elizabeth enlists her most trusted subjects to protect it. Justine Thornleigh is delighting in the thrill of Queen Elizabeth's visit to her family's estate when the festivities are cut short by Mary's arrival. To Justine's surprise, the Thornleighs appoint her to serve as a spy in Mary's court. But bearing the guise of a lady-in-waiting is not Justine's only secret. In 1582, England is gripped by the fear of traitors. 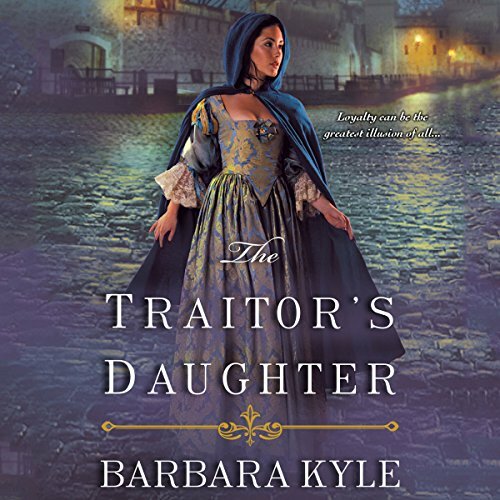 Kate Lyon, tainted by her exiled mother's past treason, has been disowned by her father, Baron Thornleigh. But in truth, Kate and her husband, Owen, are only posing as Catholic sympathizers to gain information for Queen Elizabeth's spymaster. 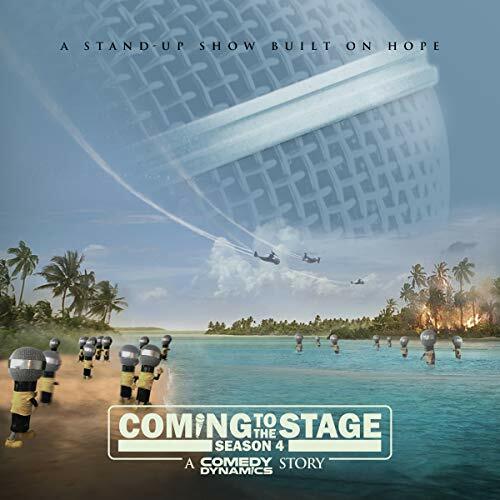 In Season 4 of Coming to the Stage, Comedy Dynamics’ first original series, host Andy Kindler introduces a new group of up-and-coming comedians who people WILL be talking about tomorrow. This season features: Anto Chan, Kyle Clark, Barbara Gray, Kelly Landry, Jamie Loftus, Cory Loykasek, Emily Maya Mills, Feraz Ozel, Neel Nanda, Erica Rhodes, Danny Soloman, Yedoye Travis and Comedy Dynamics' very own, Mr. Microphone!